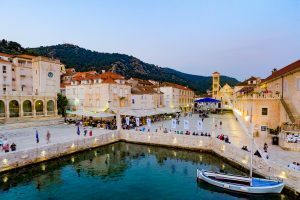 In 1868, a group of reputed Hvar’s residents, led by the bishop Juraj Duboković, founded a professional tourist association by the name of “The Hygienic Association Hvar”, which had as it goals promoting and development of tourist services in the city. This association was a predecessor of the Tourist board of City of Hvar. 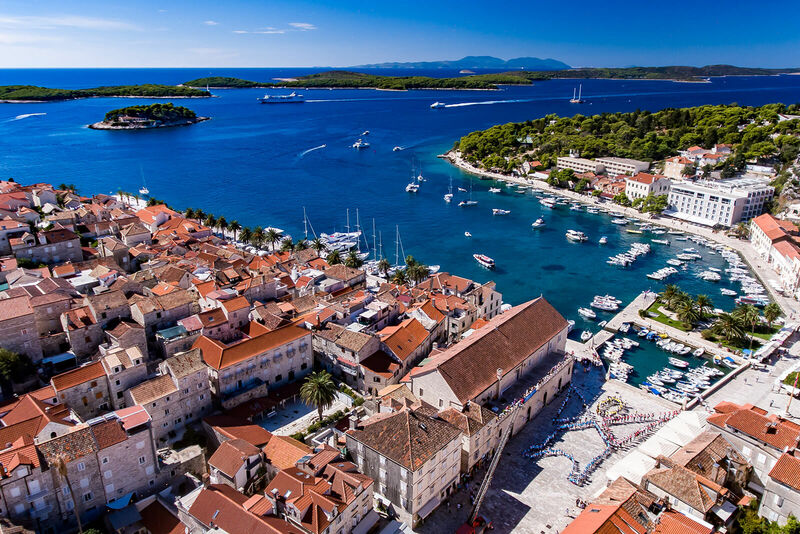 This above mentioned year, is taken as a very beginning of organised tourism activity, not only in Hvar, but, according to the historians, it is a turning point in development of the modern European tourism, as this was the year when tourist services in the context of public care, support and supervising are mentioned for the first time. This was the only association of that kind in Europe at the time.